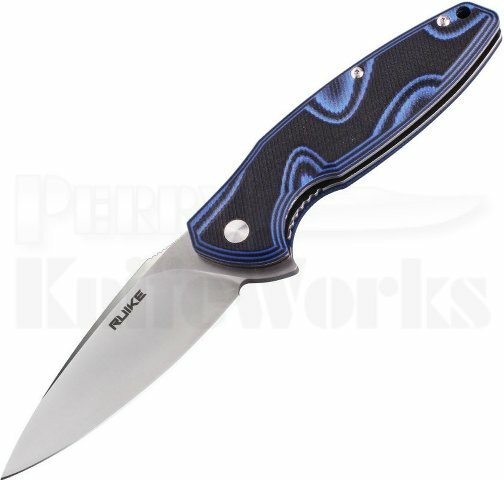 The Ruike Knives Fang P105 has a large, sturdy, and razor-sharp 14C28N steel blade, the Fang P105 excels in cutting many materials. 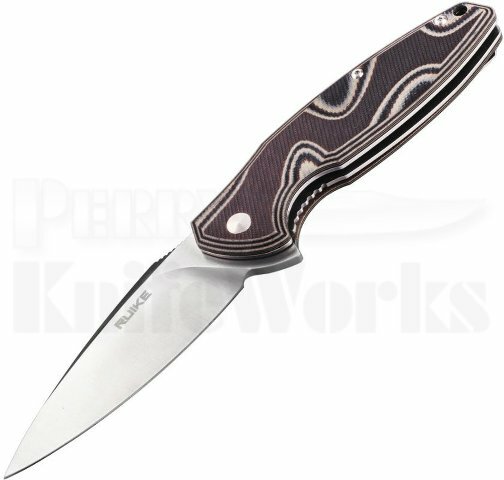 Just press the flipper down and the spear point blade will get ready for working. The skid-proof G10 handle is ergonomically designed with special concave for most comfortable holding and surely performs well in the harshest of elements. The Fang comes equipped with a right-hand tip-up pocket clip.